Club officials said "if all goes well", Bolt could be signed for a season. His agent, Tony Rallis, said the trial had been agreed "in principle". 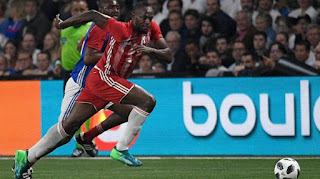 Mariners chief executive Shaun Mielekamp said the club had spent four months pursuing Bolt, and that progress on the deal was "going really well". Mr Rallis said negotiations continued over Bolt's pay. News Corp Australia reported that a "multi-million dollar" deal had been proposed. A Football Federal Australia spokesman told the BBC that it would not assist in funding Bolt's trial. "If all goes well, who knows? He may be lighting up the A-League this season," he told the local Seven Network on Tuesday. 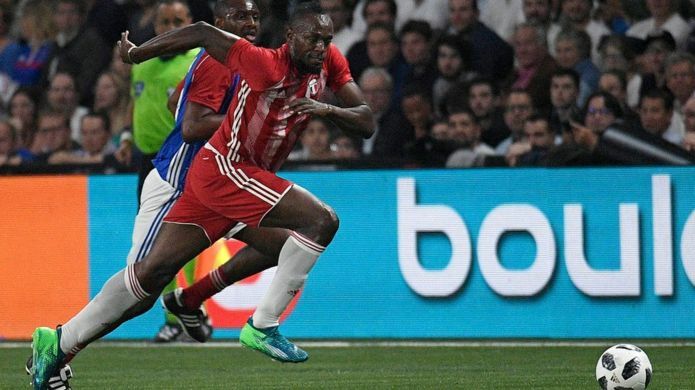 Mr Mielekamp said the club had received positive reports of Bolt's performance when he trained with German club Borussia Dortmund and Norwegian side Stromsgodset.